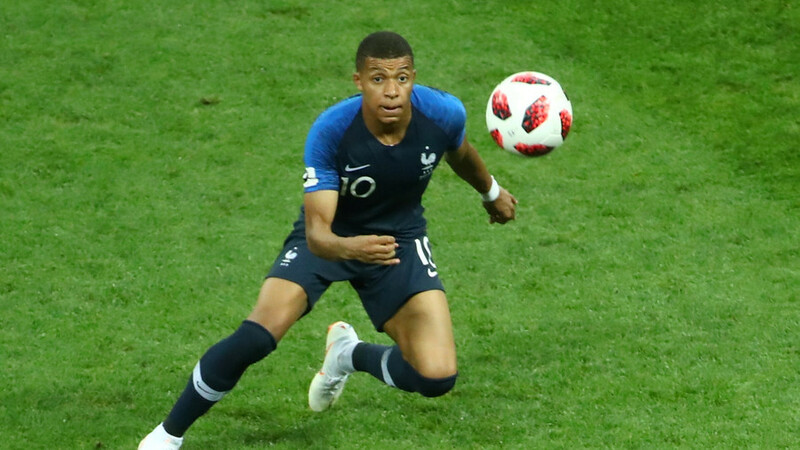 The PSG youngster, who scored France’s fourth goal against Croatia, has become the first teenage player to hit the back of the net in a World Cup Final since 17-year-old Pele in 1958. Kylian Mbappe’s second-half strike against Croatia was his side’s fourth of the game, as well as the 19-year-old’s fourth goal of the tournament, and he joins some exclusive company in the ranks of teenage World Cup Final goalscorers. Mbabbe’s goal means that he is the first player in 60 years to score on the biggest stage in world football before his 20th birthday. Pele scored two goals on that occasion as Brazil defeated Sweden 5-2 to claim the trophy which was, before Sunday at least, the highest scoring World Cup Final ever.